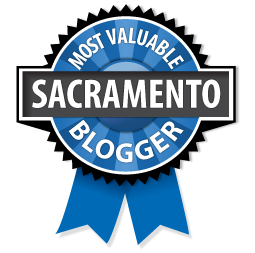 The Natomas Buzz was an independent, online community newspaper born out of a concern that the Sacramento region’s largest, fastest-growing neighborhood was not being covered by traditional media outlets. We covered the Natomas Basin – zip codes 95833, 95834 and 95835 – from August 2007 through April 2016. The website is closed effective May 1, 2016. We brought to our coverage more than 20 years reporting, writing and photography experience and a strong commitment to community journalism. It was our goal to cover the whole Natomas Basin and to do that we rely on our readers’ submissions and reports by dedicated members of the community. 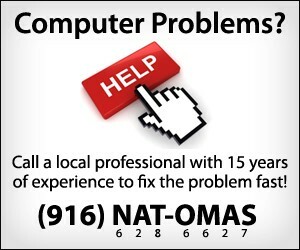 The Natomas Buzz frequently partnered with community organizations as an in-kind sponsor. Sponsorships included Stanford Settlement’s May Day Run, performances at the Benvenuti Performing Arts Center, Heron School 80s Prom & Auction, Inderkum IB Gala Fundraiser, Westlake Charter’s Olympic Triathlon, Screen on the Green and more. We do not share your private information and emails. On occasion, we will use an email address provided in our comment section to contact you to verify information, but we do not share those emails with anyone else. Ever. We use Google Analytics and other Google services that place cookies on a browser across the website. These cookies increase the website’s effectiveness and are set and read by Google. 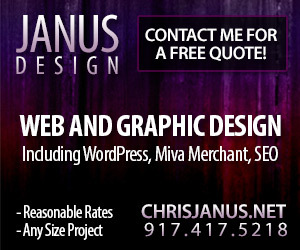 We sometimes link to other sites, and they may have different privacy policies.